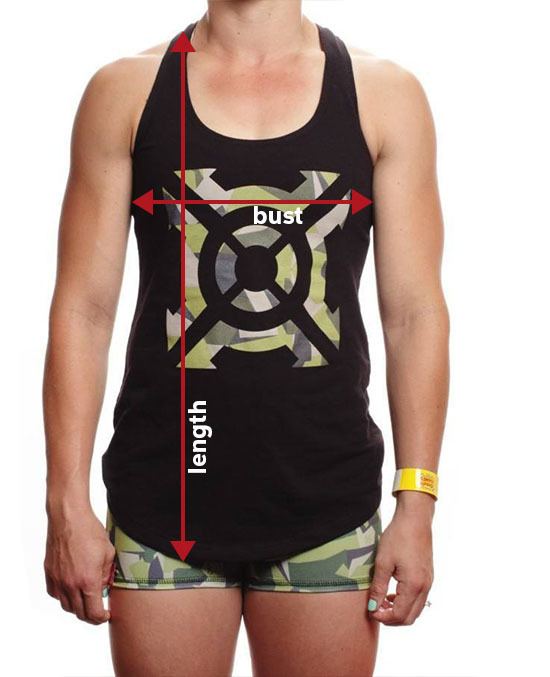 The Progenex Women's Camo Icon Tank. This women’s tank made of soft, ringspun construction ensures a comfortable, stylish fit. 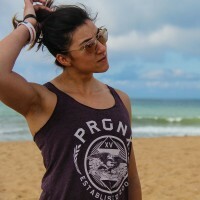 It’s sure to become one of your go-to tanks. Slim, not tight, fit.